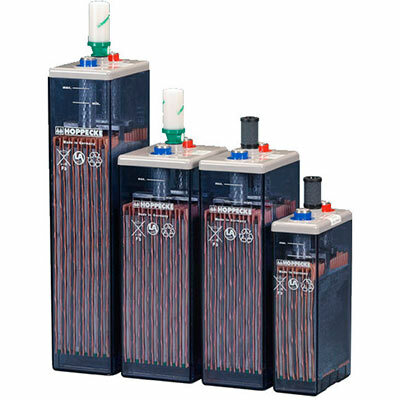 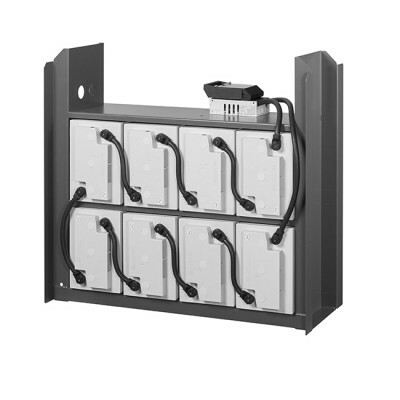 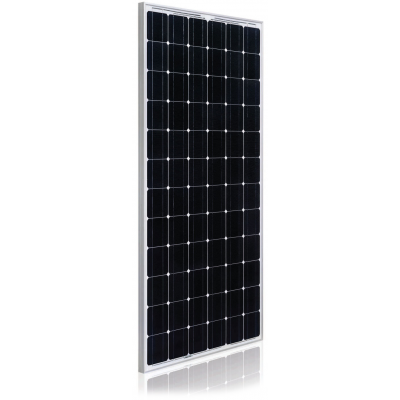 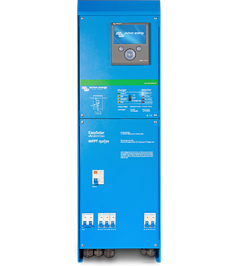 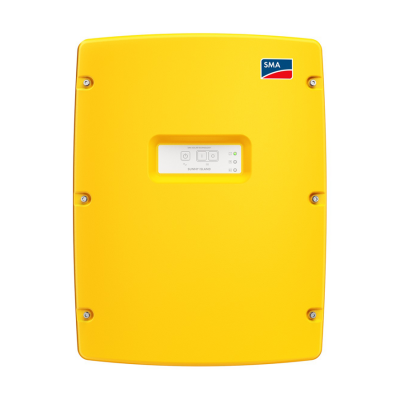 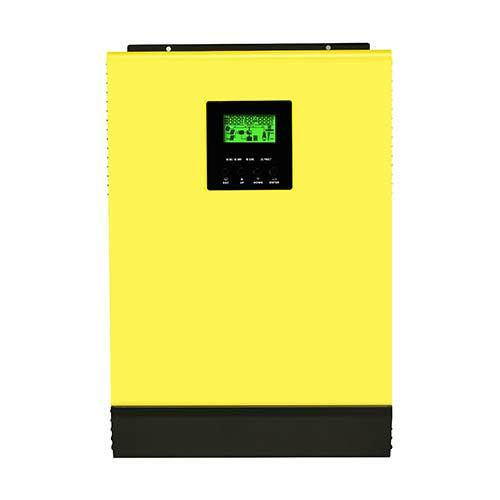 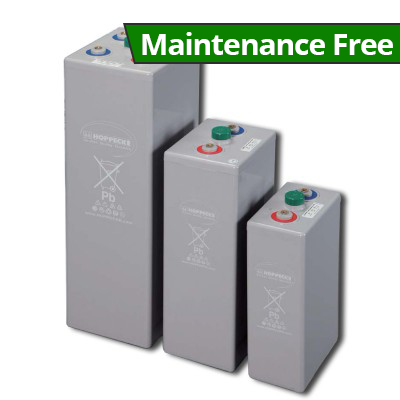 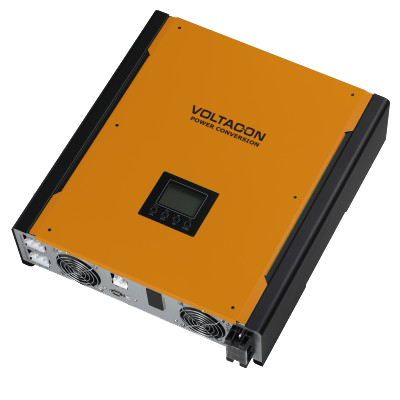 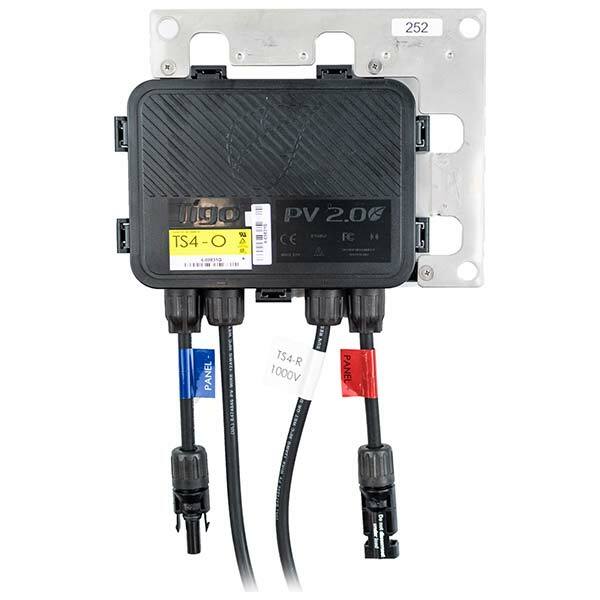 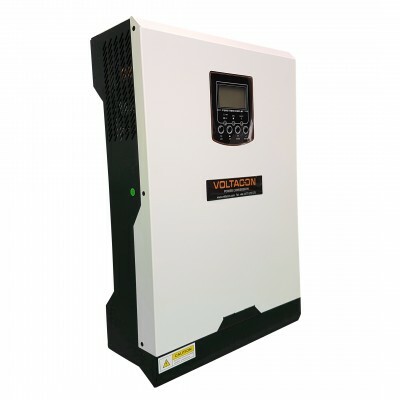 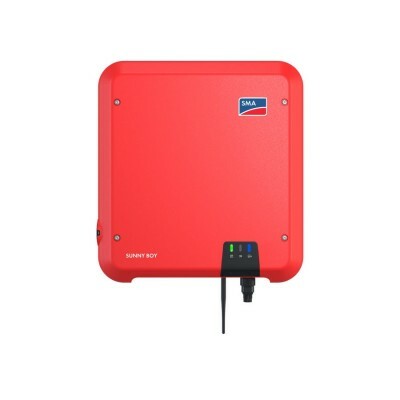 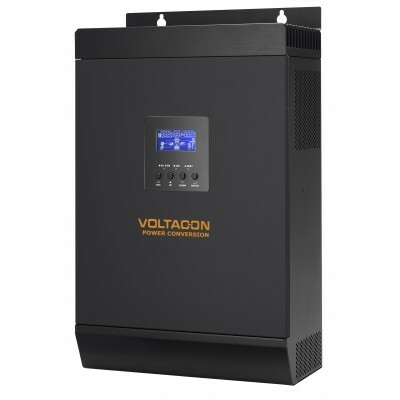 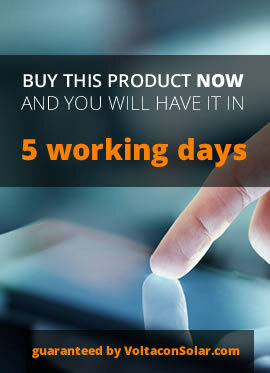 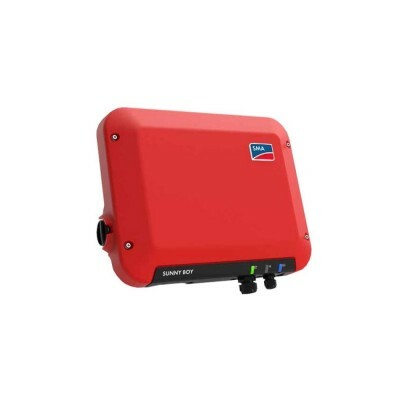 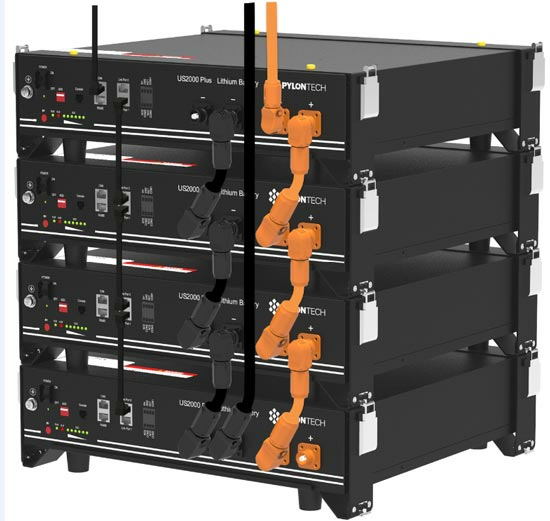 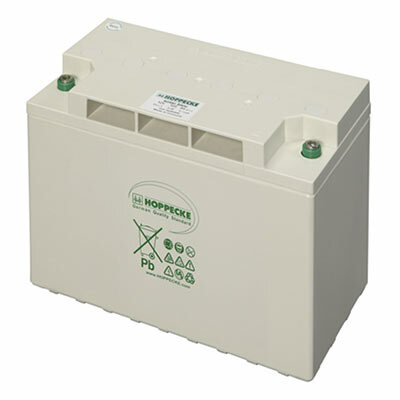 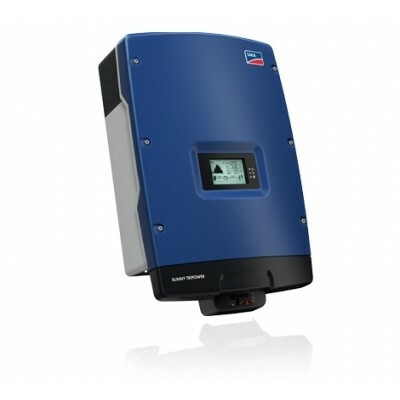 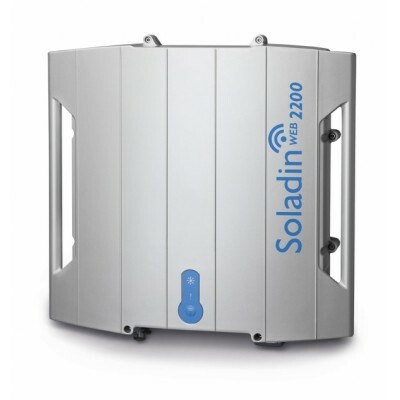 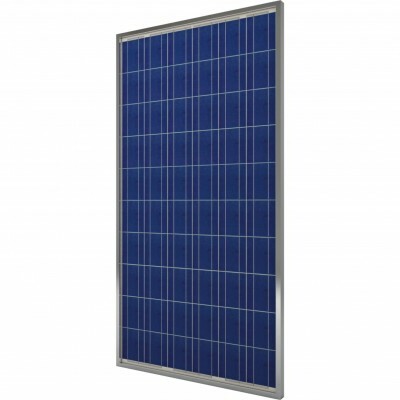 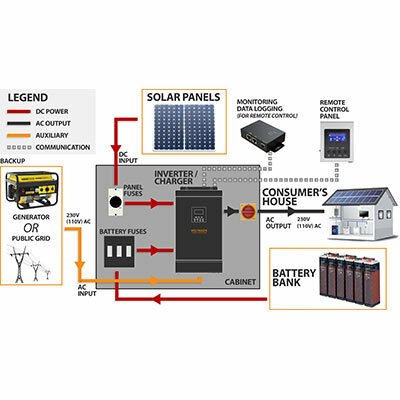 The Sunny Boy Storage battery inverter is suitable for high-voltage batteries and is ideally suited to the electricity demand of a private household. 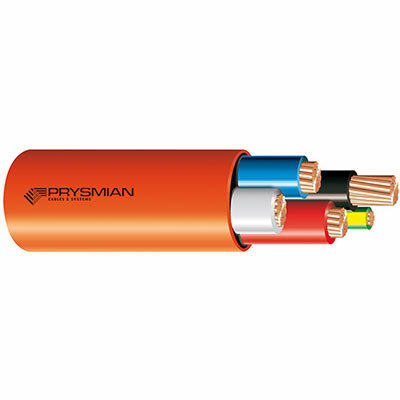 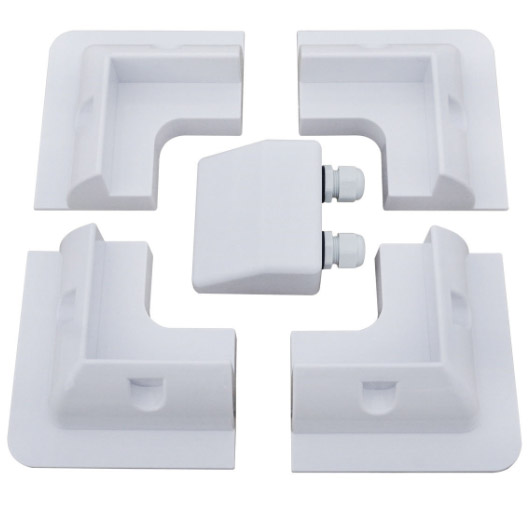 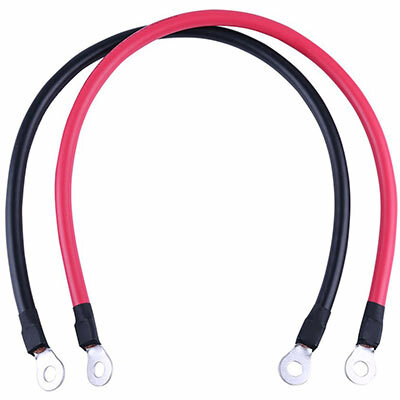 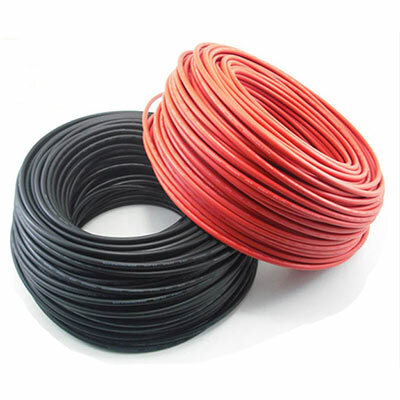 It combines the flexibility of AC coupling with the advantages of high-voltage technology, enabling a significant reduction in system and installation costs. 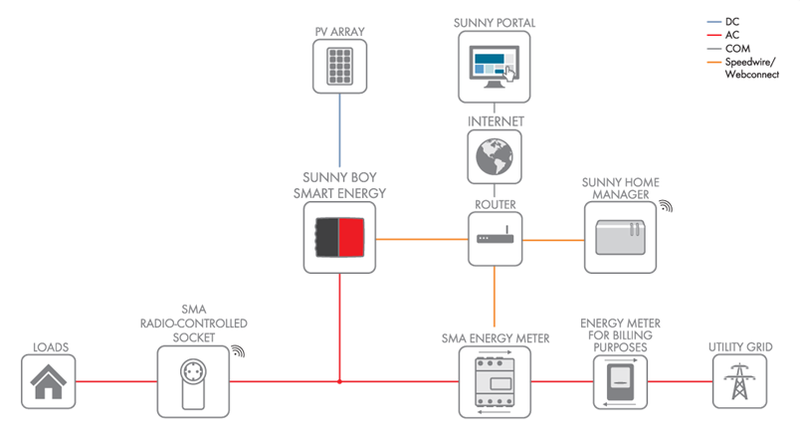 Integrated web server and direct portal access, allows simple commissioning and monitoring of energy flows in the household.